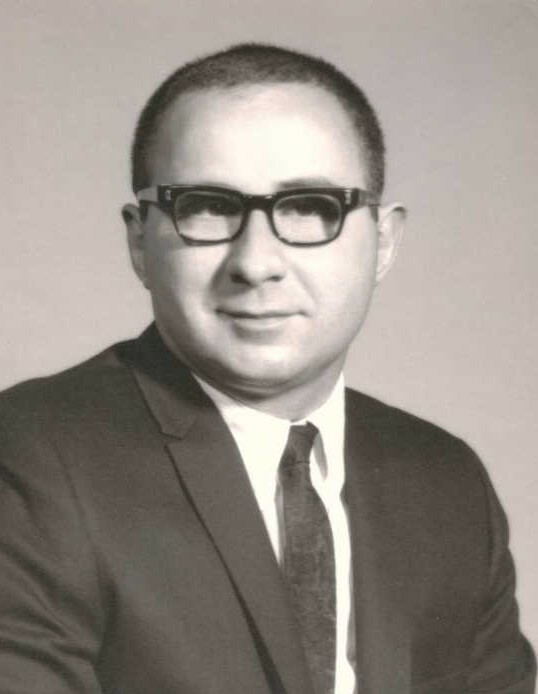 Obituary for Anthony (Tony) Joel Juliano | Kroeze-Wolffis Funeral Home, Inc.
Mr. Anthony (Tony) Joel Juliano, age 78 of Fremont, passed away on Saturday, January 19, 2019 at the Newaygo Medical Care Facility in Fremont. He was born on February 15, 1940 in Muskegon, Michigan to Eugene & Elizabeth (Schweissinger) Juliano. Tony graduated from Michigan State University with a Master of Arts Degree in 1964. He retired in 2004 from Lansing Community College as Dean of Business & Industry, and he had been President of Anthony J. Juliano & Associates, Inc. Consulting Firm. Tony had also been Senior Vice-President of The ASIST Corporation, Director for Information & Evaluation Systems for the State of Michigan Department of Social Services, Director of Planning, Research & Evaluation for the State of Michigan Executive Office, Program Area Manager for Dean Associates, Inc., & Director of Program Evaluation Services for U.S. Industries, Inc. Educational Sciences Division. Tony also loved the water & boating. On December 5, 1965 he married Linda Converse and she survives him along with his rescue Boston Terrier Kimora. He was preceded in death by his parents, and by his Boston Terrier Sam. The Funeral Service will be held at 2:00 PM on Saturday, January 26, 2019 at the Kroeze-Wolffis Funeral Home with Pastor Paul Hane officiating. Visitation will also be at the funeral home from 1-2 PM on Saturday. Interment will be at Maple Grove Cemetery in Fremont. Suggested Memorial: A charity of your choice. You can sign the online guest book at www.kroeze-wolffis.com. Arrangements are by Kroeze-Wolffis Funeral Home, Inc. of Fremont.